In honor of Godzilla hitting theaters this month, the Trailer Tuesday and Thursday series is going to be dominated by giant monster trailers throughout all of May. 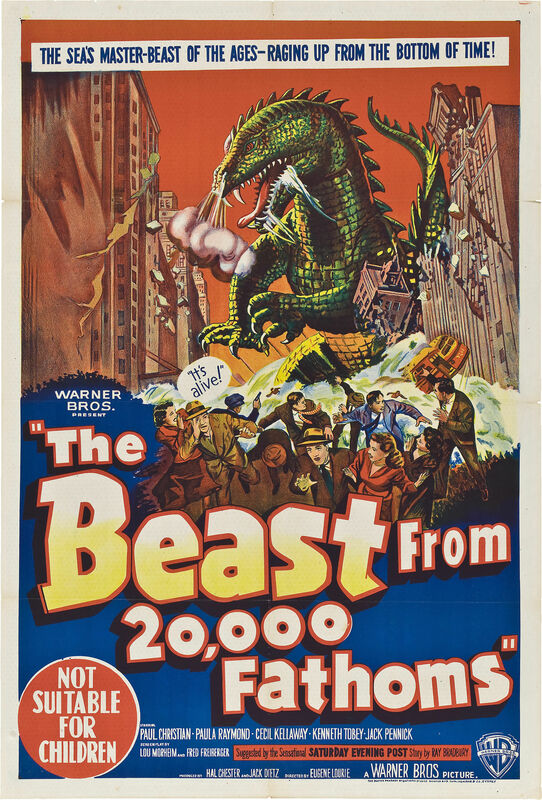 Up first is the trailer for the 1953 classic The Beast from 20,000 Fathoms, directed by Eugène Lourié. Anti-Film School Presents… TRAILER TUESDAYS AND THURSDAYS! Starting today, a brand new feature called Trailer Tuesdays and Thursdays is kicking off here at Anti-Film School. 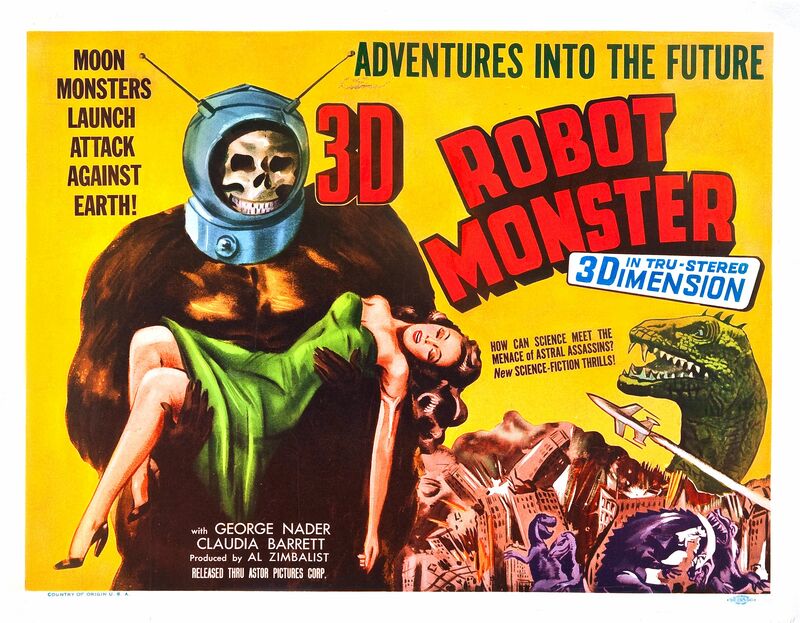 Basically, every Tuesday and Thursday I’m going to be posting a vintage science-fiction, creature feature, B-movie, horror, or exploitation trailer for your viewing pleasure. 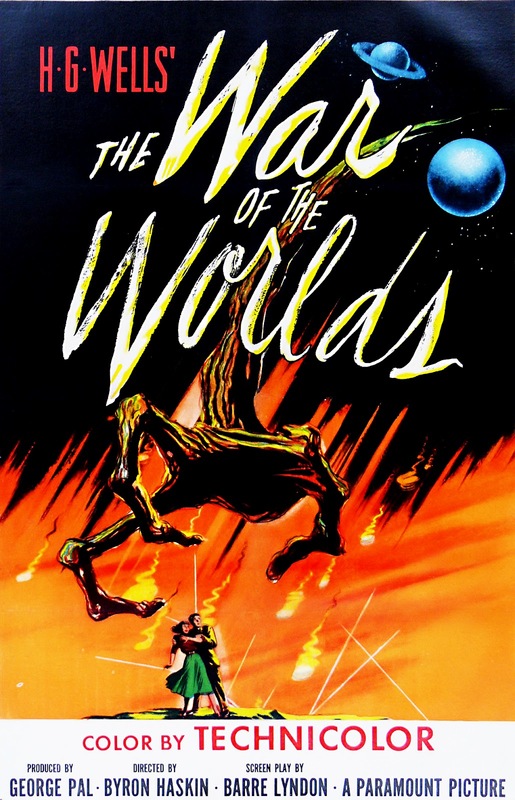 The idea is to keep the retro flow going around here and give you the opportunity to be introduced to some movies you may otherwise never hear of. Plus, who doesn’t love a good vintage trailer? 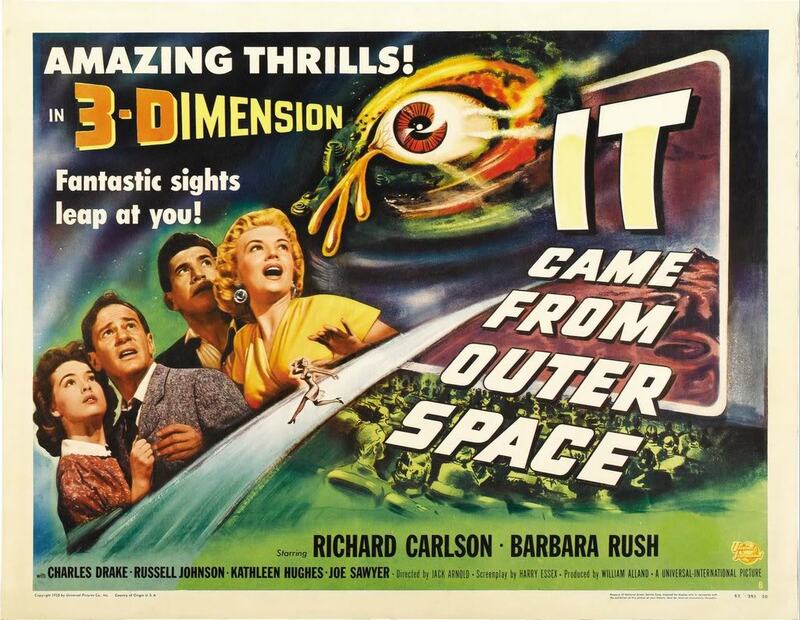 So, to kick off this brand new feature, here is a trailer for the 1953 science fiction film It Came from Outer Space, directed by Jack Arnold. Enjoy! Oh, and do leave some feedback about this new feature. Do you love it? Hate it? Or do you have a request? Feel free to comment and let me know!